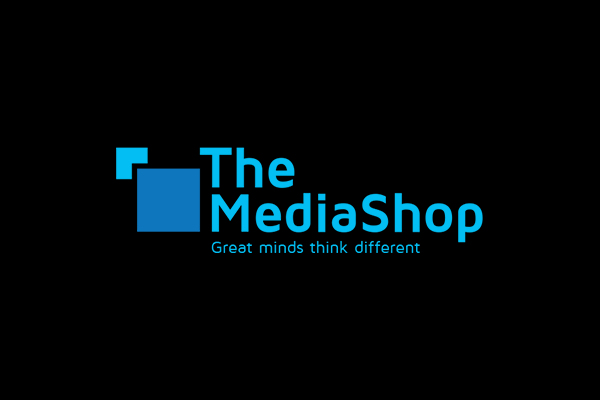 From 1 July 2018, The Media Shop will be looking after the MultiChoice brands, focusing on media buying, planning and strategy, as well as other media-related services. 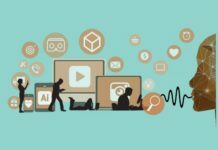 “We’re building a new digital future for the MultiChoice Group, and need an agency who can bring a fresh and more edgy approach with a better overall return on our media spend. The Media Shop are completely aligned to our new strategic vision, and we’re looking forward to working with them to bring that vision to life,” said Conrad Shezi, executive head of Marketing, MultiChoice South Africa. MultiChoice South Africa grew out as the subscriber management arm and has been quietly getting on with the business of bringing you world-class entertainment.